CBBC Newsround is the UK’s only digital and TV news service for children. 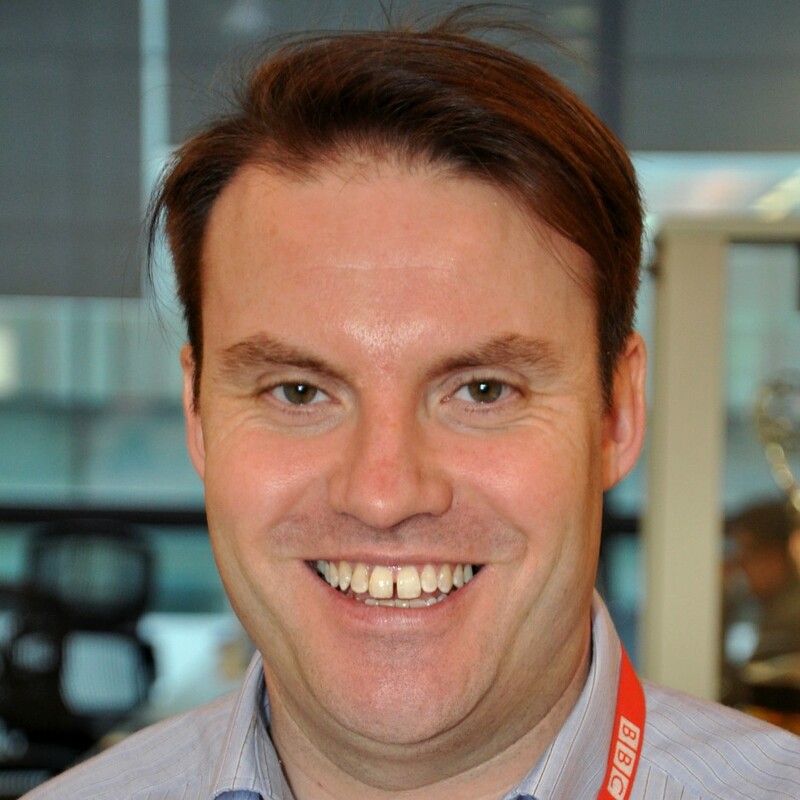 Lewis James has been Editor of Newsround since 2014. Prior to Newsround, Lewis worked in journalism across the BBC and has always been interested in reporting on the lives of children, including an award winning series for BBC Radio 4’s Today programme on the impact on children of the Lord’s Resistance Army in Central Africa.